Over the years, we've been thrilled to work with artists like Stevie Wonder, Steve Vai, Dave Grohl and Ian McKaye. But we haven't forgotten our roots, either, and we love to see beginners come in for their introduction to music. There are plenty of new and used instruments on our shelves, and we can even help you get your hands on gear that we don't have in stock. We'll help you out whether you're a novice or a vet, so don't hesitate to visit or call 703-533-8500. Our Falls Church location is also home to a GC Pro team, ready to assist you with large-scale pro audio systems in clubs, businesses, houses of worship or recording studios. 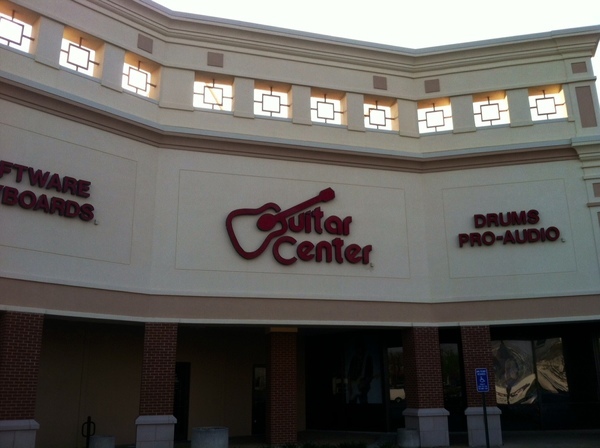 Guitar Center Seven Corners provides comprehensive guitar repair services for the Falls Church area. Our repair technicians are as passionate about your guitars and basses as you are, and we have the experience needed to keep them performing at their best. Whether you need a quick adjustment to make your guitar easier to play, or a complete guitar rebuild, we have the tools and know-how to take care of your instrument. 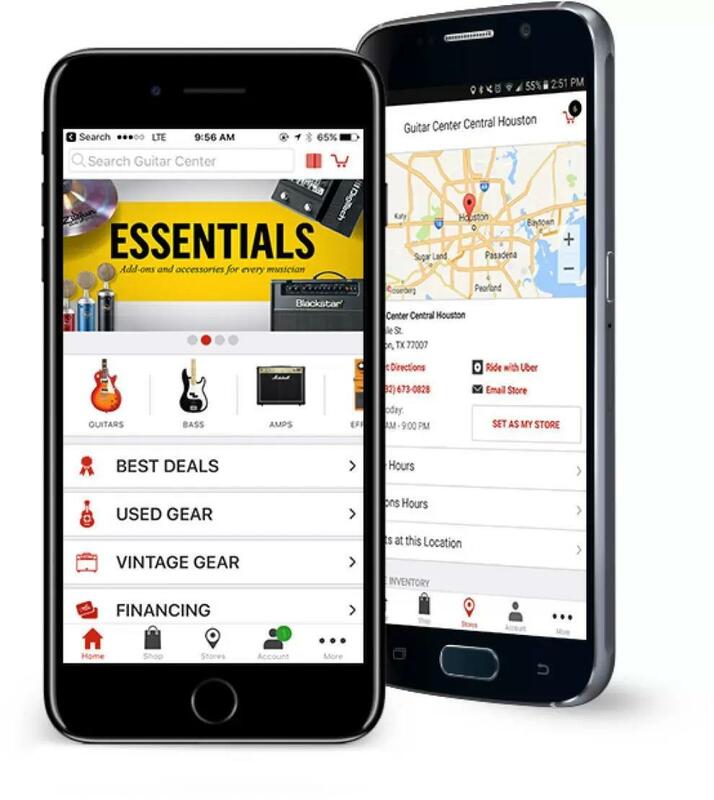 Guitar Center Seven Corners can also help build a maintenance plan that fits you and your guitar or bass needs, including custom setups, restrings and more. We also take care of fret repairs, hardware and pickup installations, upgrades and customizations, bone and graphite services and more. From the day we opened our doors in Falls Church in June 1999, Guitar Center Seven Corners has been proud to be the nearest GC location to our nation's capital. Just 7 miles from the heart of Washington, D.C., we're conveniently located at the junction of US-50 and Route 7. Our mission is to serve the musicians of Virginia, Maryland and the District of Columbia with talented, approachable staff and expert advice.First and foremost at Guitar Center Seven Corners, we strive to give you the experience that Guitar Center is known for nationwide: big-store selection and prices with small-shop expertise and personality. From sales and repairs to rentals and GC Pro services, our staff in every department is well-trained to cater to music-lovers from Fairfax and Arlington counties as well as the whole DC region. Our store is open every day of the week, so there's always a right time to visit even if you're on a busy schedule.